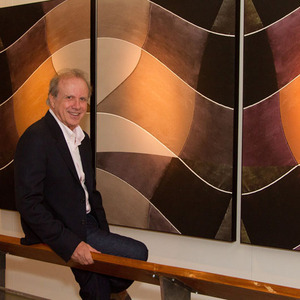 Born in Belo Horizonte, Brazil, Cicero Mafra served for more than thirty years in the field of lighting engineering for museums , public works , scenarios and general construction . The search for optimal light brought out the passion for photography , which recently won the exclusive dedication of the artist. Guided by the refined aesthetic sense acquired by the visual arts admiration, Cicero photographed Ouro Preto, Belo Horizonte, Trancoso, Marau Peninsula, Turks and Caicos, Istanbul, Paris, London, Berlin, Milan, Boston, New York and St. Petersburg. The unusual look of those places offered to the culture resulted in a unique photographic collection. Self-taught , Cicero began his career in professional photography even in 2000 , developing advertising images related to light and shadow. Eager for knowledge, he studied Digital Photography (2004 ), Still ( 2004) and Photoshop (2005), Techimage . In 2007, he became a member of NAPP (National Association of Photoshop Professionals).